There was nothing especially fancy about Atlantic Coast Line's Gulf Coast Special, which offered passengers a mix of coach and sleeper accommodations. The train, in conjunction with a number of other roads, ran during the day as a secondary service between New York and the western coast of Florida. 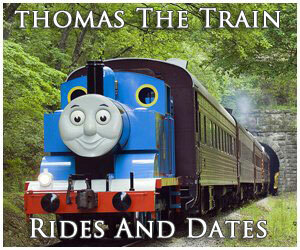 It first entered ACL's timetable directly after World War I along with a handful of other new trains the railroad was the offering to Florida, both seasonal and year-round. Perhaps somewhat surprising is that despite its low-profile status the Gulf Coast Special survived through the downturn of the postwar era and even remained on through the Seaboard Coast Line years. The train carried out its final run the day before Amtrak took over most intercity services across the country on May 1, 1971. 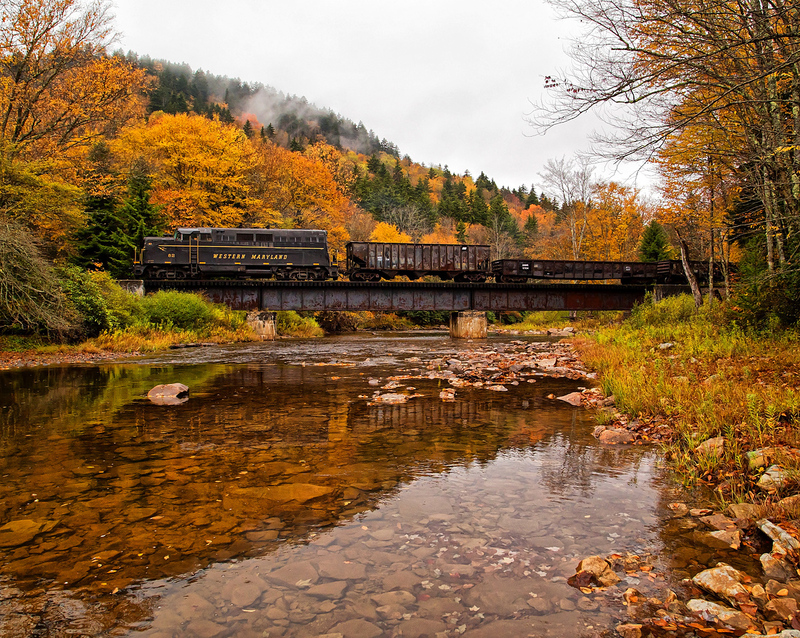 At the turn of the 20th century the bulk of Atlantic Coast Line's network was in place following its purchase of the massive Plant System operating from South Florida to southern South Carolina. By the 1920s the ACL had inaugurated several new trains to Florida, accompanying its long-running New York & Florida Special (later shortened to just the Florida Special). These new services included the seasonal Miamian (New York-Miami), Havana Special (Key West-New York) operated in conjunction with the Florida East Coast (among other carriers), and the appropriately-named Gulf Coast Limited (later renamed the Gulf Coast Special) running between New York and Jacksonville with sections to Tampa, Ft. Myers, and St. Petersburg. Havana Special: Connected New York with Key West until the devastating 1935 Hurricane which destroyed the Florida East Coast's Key West Extension. 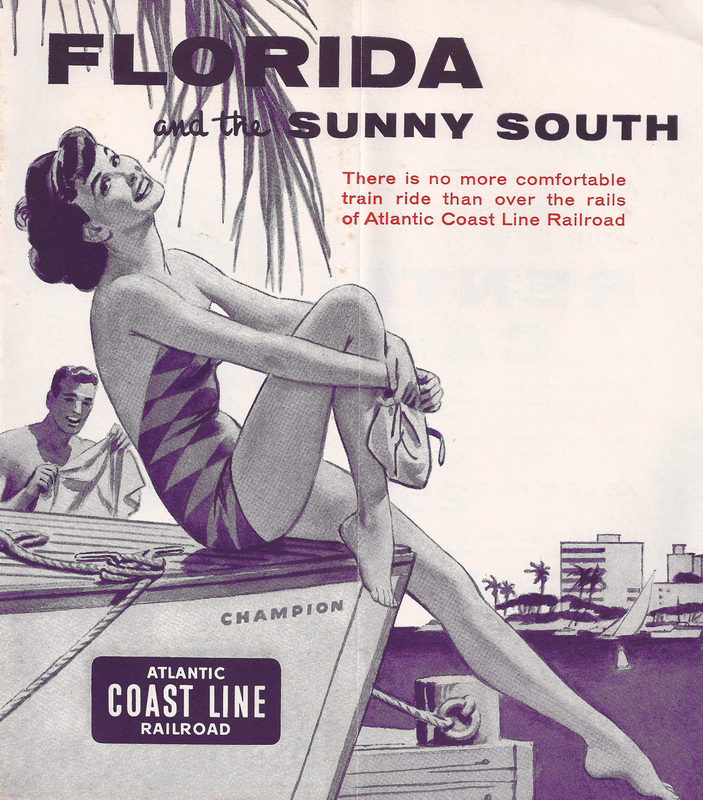 The Gulf Coast was the ACL's most notable service to Florida's West Coast aside from a section of the seasonal Florida Special and then later flagship, Champion, which ran sections to both coasts (Miami was reached in conjunction with the Florida East Coast). In spite of this the train carried a rather conventional consist of heavyweight cars and was advertised by the ACL as a "Coach-Pullman Train." This designation meant the Gulf Coast featured accommodations including sleepers (Pullman serviced, many were of the 10-roomette/6-double bedroom variety), a diner, reclining-seat coaches, and cafe-lounge. 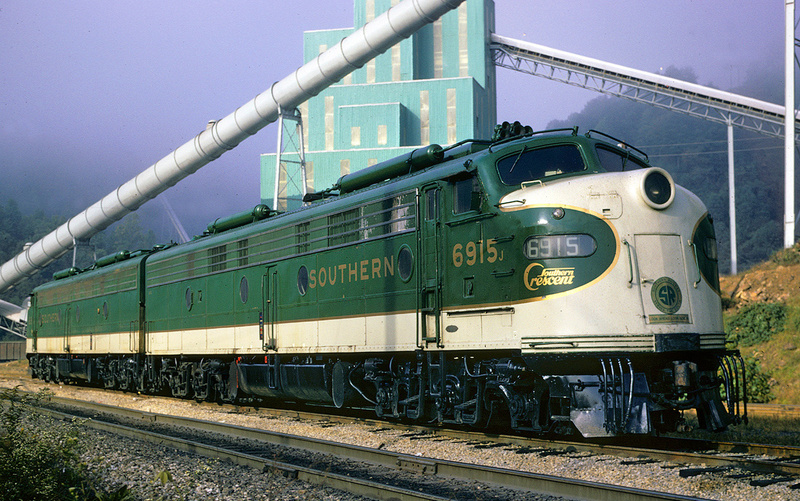 According to Larry Goolsby's book, "Atlantic Coast Line Service: The Postwar Years," the Gulf Coast Limited was essentially the daytime running mate of the overnight Palmetto, the latter a service which terminated in Savannah, Georgia. For many years the Gulf Coast was steam-powered but that changed following the end of World War II. 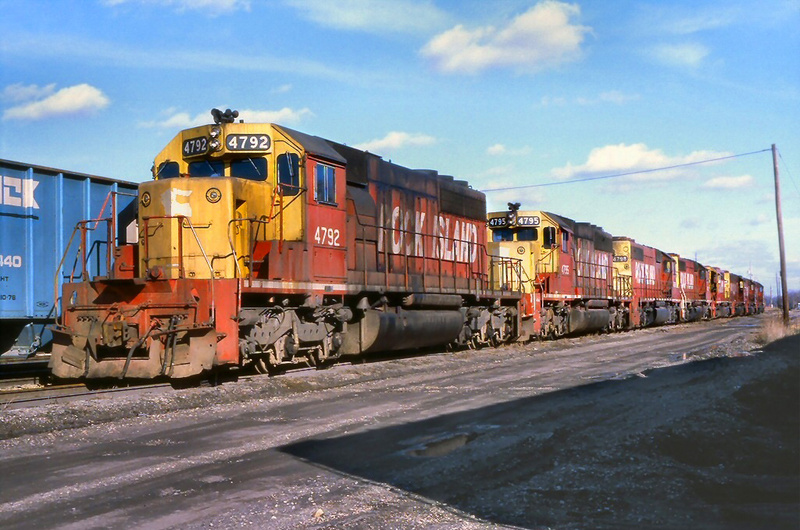 At that time the ACL was finally free to begin purchasing large batches of new diesels and the railroad primarily stuck with ever-reliable Electro-Motive. Between 1946 and the early 1950s the company acquired new models ranging from E7s, E8s, and FP7s to GP7s and rare F2s, some of which were equipped with steam generators for passenger service (a single SDP35 was also purchased in the mid-1960s). Mr. Goolsby's book also notes that the arrival of diesels greatly improved operational efficiencies in more ways than just reduced operating costs; passenger trains recorded a 97% on-time achievement for 1953, the railroad's best ever. 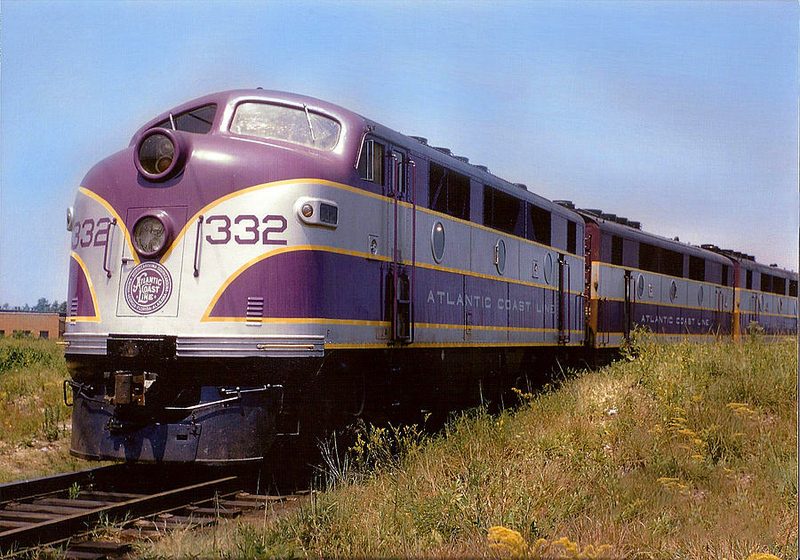 The financially sound and well-managed ACL was quick to recognize the advantages diesels offered, retiring its remaining steam locomotives from passenger service by 1952 (at the time 4-6-2 Pacifics and the 4-8-4 1800s were the last still in use). 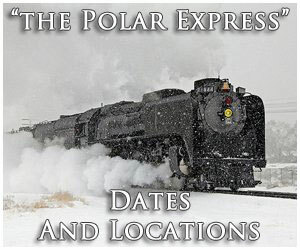 However, it continued regarding its trains as diesel-powered in public timetables until partnering road Richmond, Fredericksburg & Potomac had mothballed its remaining 4-8-4s in late 1953 and early 1954. 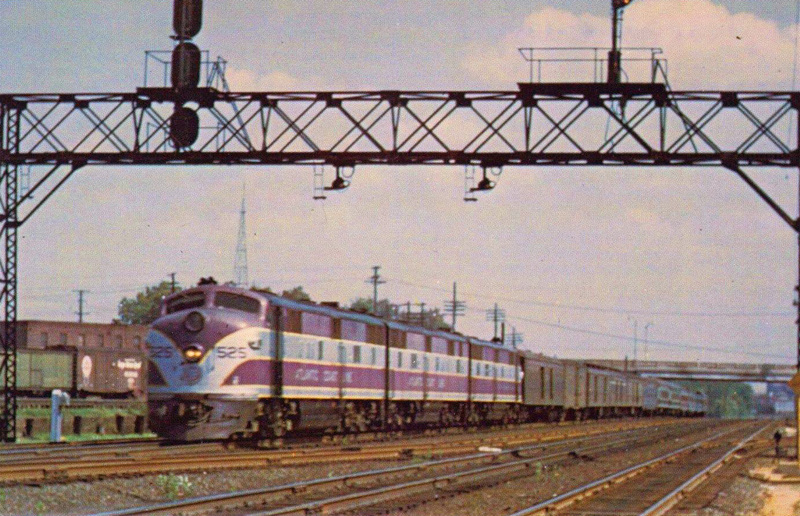 As patronage declined into the 1960s the Gulf Coast Special remained in service albeit with reduced services and connections; its diner was dropped in favor of a cafe-lounge (between Richmond and Florence only but sandwich/beverage service was listed for the length of the trip) and Tampa became the only connection west of Jacksonville. During the summer of 1967 ACL merged with longtime rival Seaboard Air Line to form the Seaboard Coast Line. 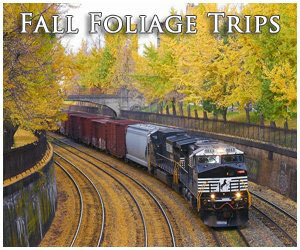 The new SCL system worked to eliminate redundant or duplicate trains. Interestingly, the Gulf Coast remained on its schedule and in its final days carried a baggage, reclining seat coaches, a single New York-Jacksonville sleeper (4-section/4-roomette/5-double bedroom/1-compartment), cafe-lounge (Richmond-Florence), and snack service the entire way. 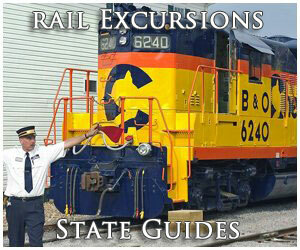 However, the train often carried only head-end cars and a single coach west of Jacksonville. Additionally, to help improve the bottom line management began adding expedited piggyback cars to eastbound sections departing Tampa. The train made its final run under SCL on April 30, 1971.